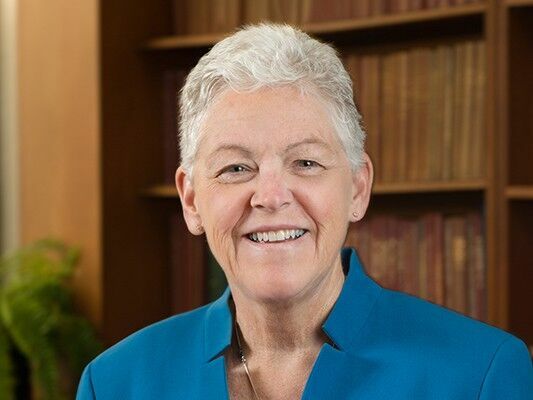 In this lively episode of What’s Possible, ISC’s Board Chair Jonathan Lash sits down with the former EPA Administrator and current Director of Harvard’s Center for Climate, Health, and the Global Environment (C-CHANGE) Gina McCarthy. The direct link between climate, health, and equity, and why all must be addressed simultaneously. The critical shift in the climate movement to a community-need based approach, which ISC pioneered. The rise of renewable energy – why it is here to stay. What’s Possible is an exploration of the work that people are doing all over the world to tackle climate change that Lash and ISC will release every other month, it is produced in partnership with ISC. Listen below or subscribe to the Sustainable Communities Podcast Network here!